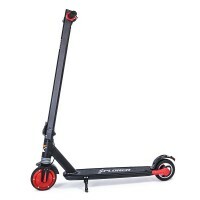 E-scooter Xplorer Green City 6,5"
Thanks to smaller dimensions and 9 kg weight, it is extremely easy to carry it with you. 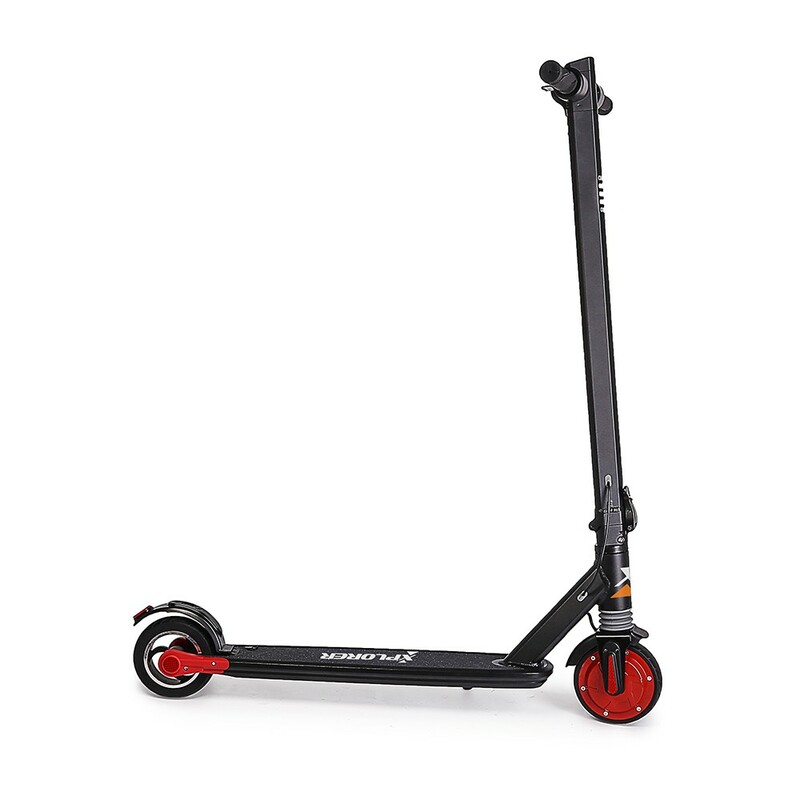 The 6.5-inch full-tire wheels with the front shock absorber will be sufficient for exceptionally safe driving even on rough terrain or macadam. 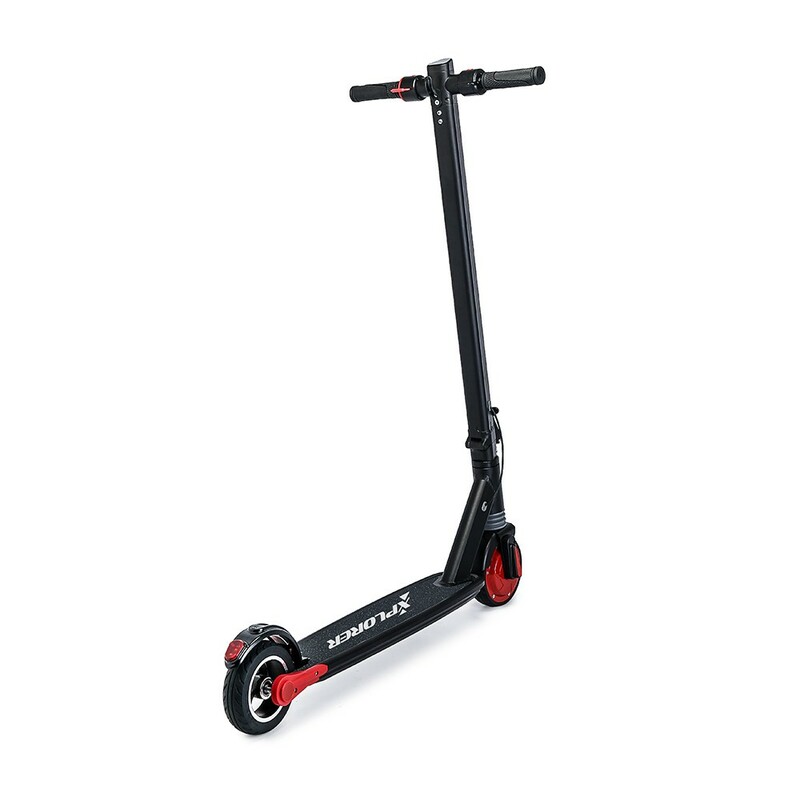 The sturdy and stable design of the Green City model is why we recommend this electric scooter to all generations, from the youngest to the oldest. The high-quality LG 5.2 AH battery and the 250W motor will be the ultimate combination for a distance up to 10 km with one charging, reaching speeds up to 25 km/h. 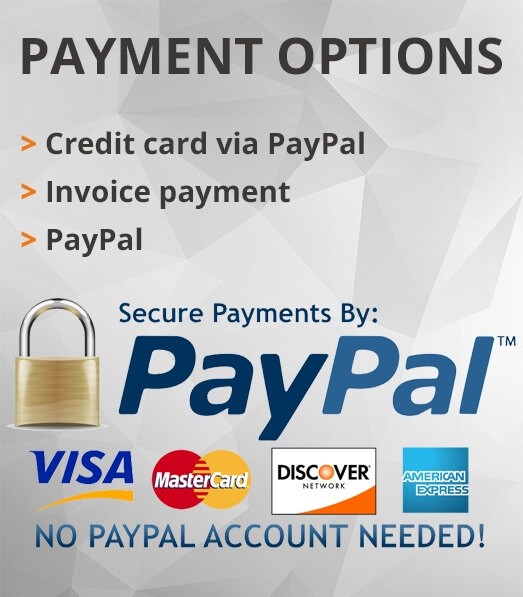 Quite enough for a pleasant ride to the city, the shop or for a ride to the office. 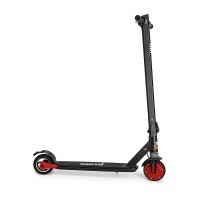 Green City, like other Xplorer electric scooter models, is completely safe for the environment and represents one of the most economically viable forms of transportation. 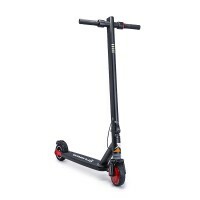 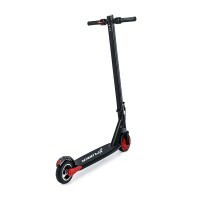 This model of an electric scooter is foldable, and as it's lightweight, you'll be able to carry it with no problem anywhere with you. You can put it into the car trunk and take it wherever you go. 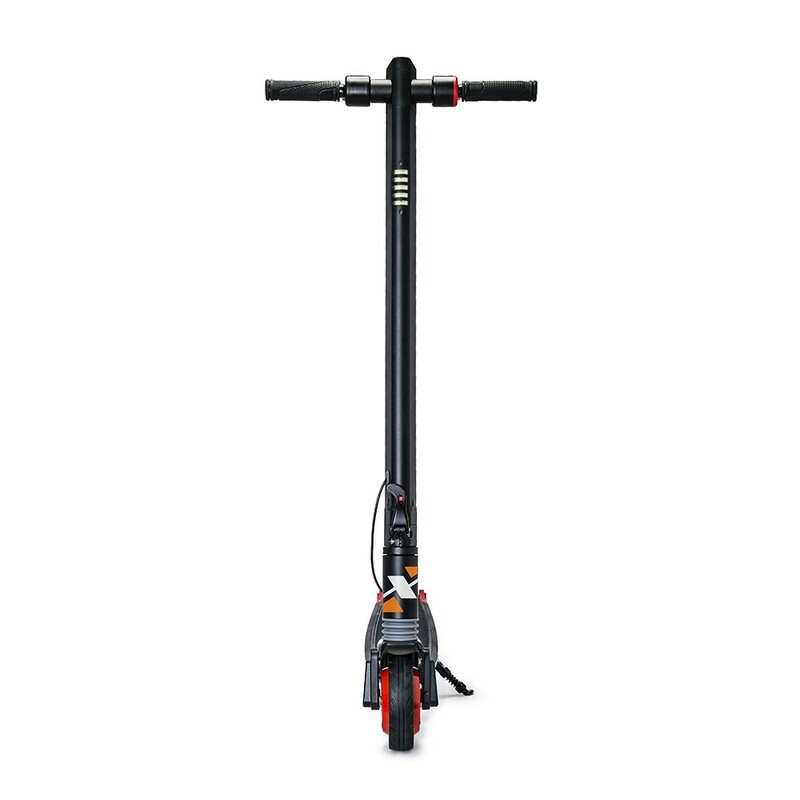 Thanks to smaller dimensions and 9 kg weight, it is extremely easy to carry it with you. The 6.5-inch full-tire wheels with the front shock absorber will be sufficient for exceptionally safe driving even on rough terrain or macadam. 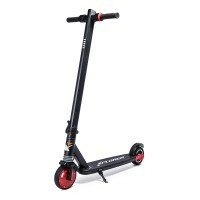 The sturdy and stable design of the Green City model is why we recommend this electric scooter to all generations, from the youngest to the oldest. 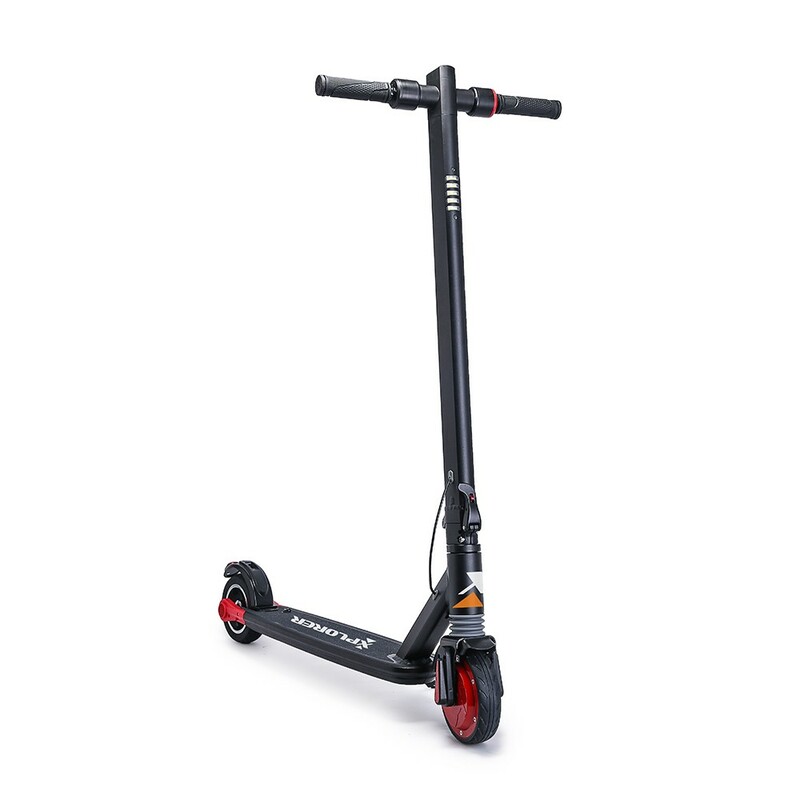 The high-quality LG 5.2 AH battery and the 250W motor will be the ultimate combination for a distance up to 10 km with one charging, reaching speeds up to 25 km/h. 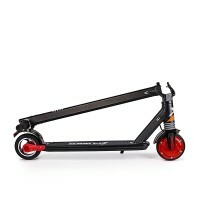 Quite enough for a pleasant ride to the city, the shop or for a ride to the office. 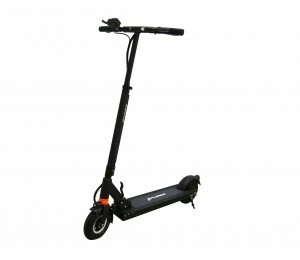 Green City, like other Xplorer electric scooter models, is completely safe for the environment and represents one of the most economically viable forms of transportation. 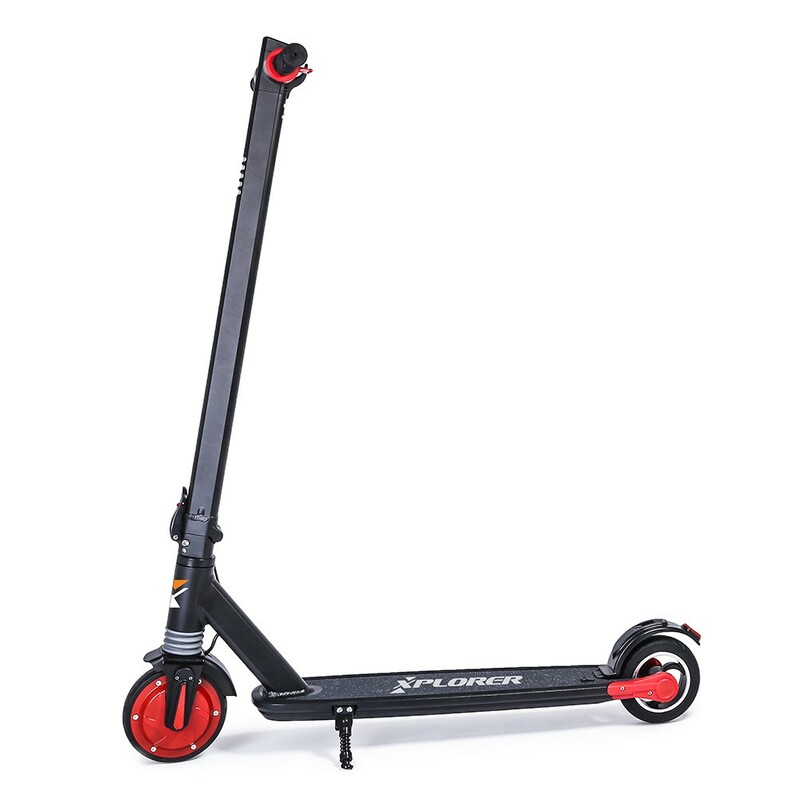 This model of an electric scooter is foldable, and as it's lightweight, you'll be able to carry it with no problem anywhere with you. 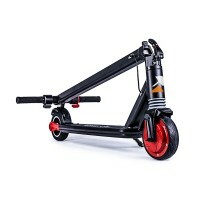 You can put it into the car trunk and take it wherever you go.